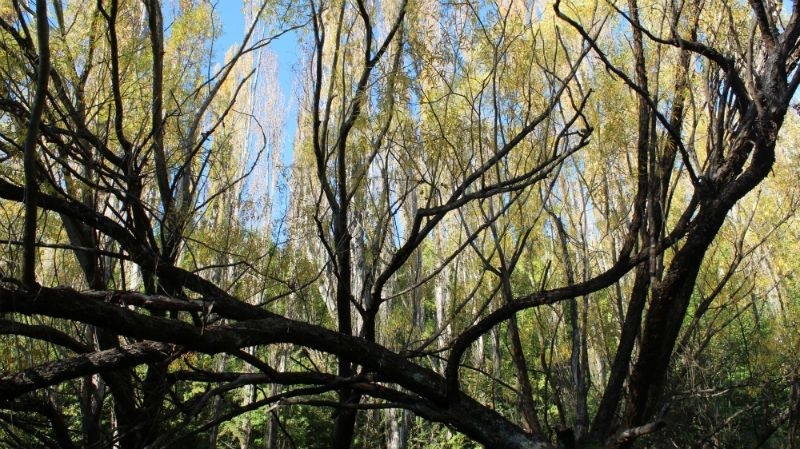 If you want to walk a bit further, you can pick up the Tobins Track from the first bridge which takes you up a steep climb to enjoy panoramic views of Arrowtown, Coronet Park and the surrounding landscape. 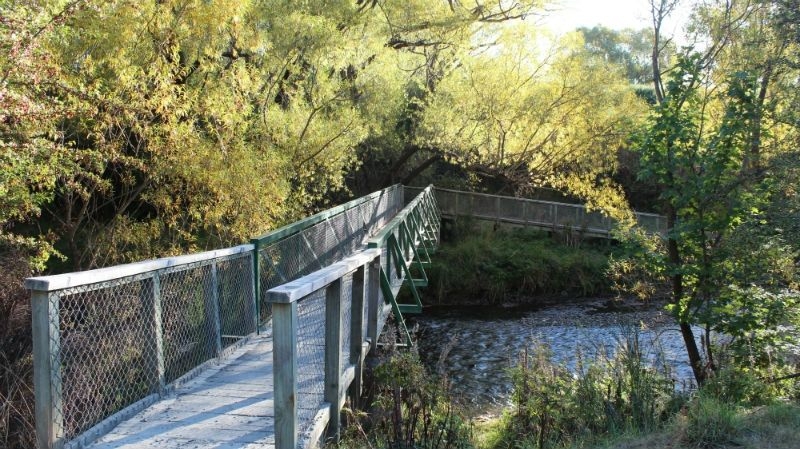 A beautiful and tranquil 4.2km loop walkway along the banks of the Arrow River. 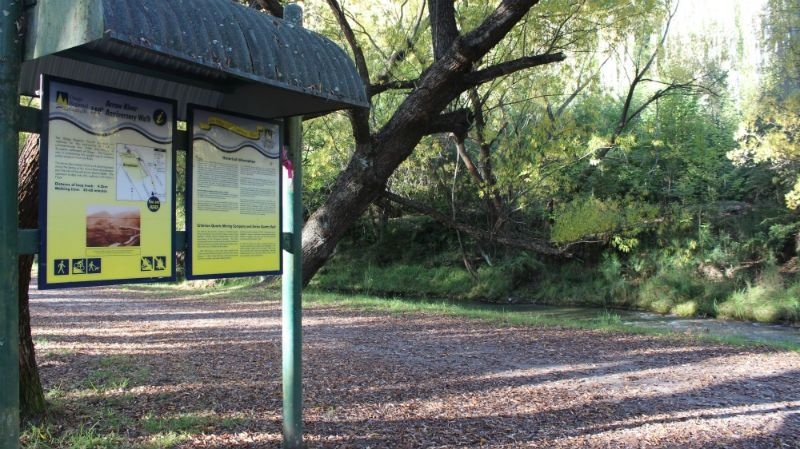 The trail was created by the Otago Regional Council in 1998 to mark 150 years of European Settlement in Otago. 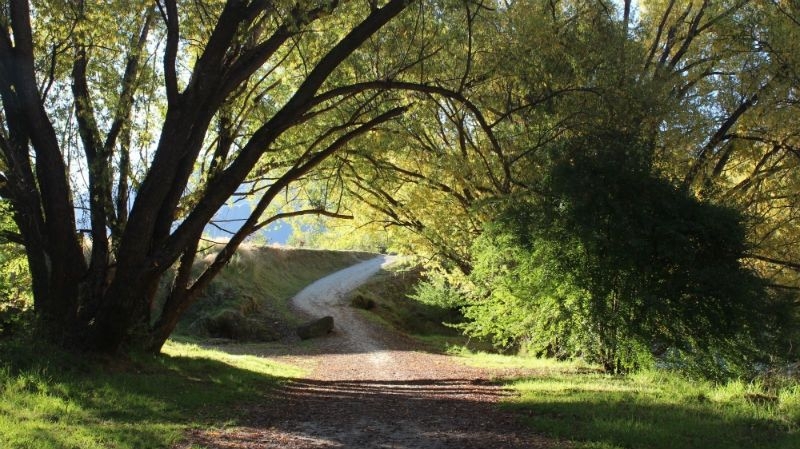 In more recent times, the trail has been integrated into the Queenstown Bike Trail. 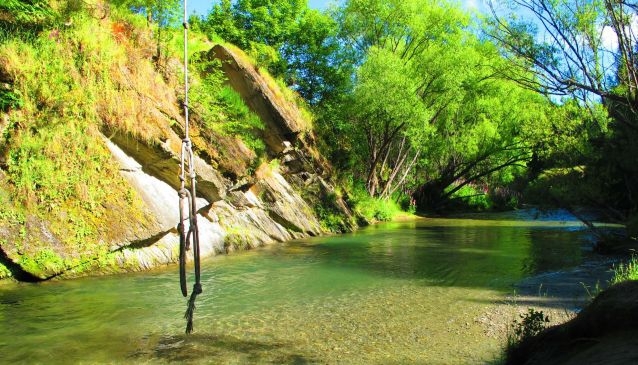 The canopy of Willow, Sycamore and Larch Trees overhanging the river provides a cooler temperature which is welcome on those long, warm summer days. There are a number of seating benches along the walk, giving you the chance to relax and appreciate the tranquil beauty on show. 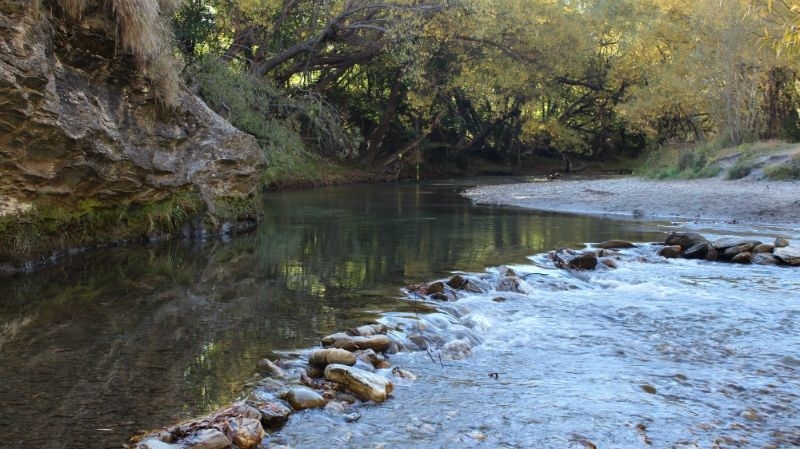 Arrow River played a role in a certain film trilogy. 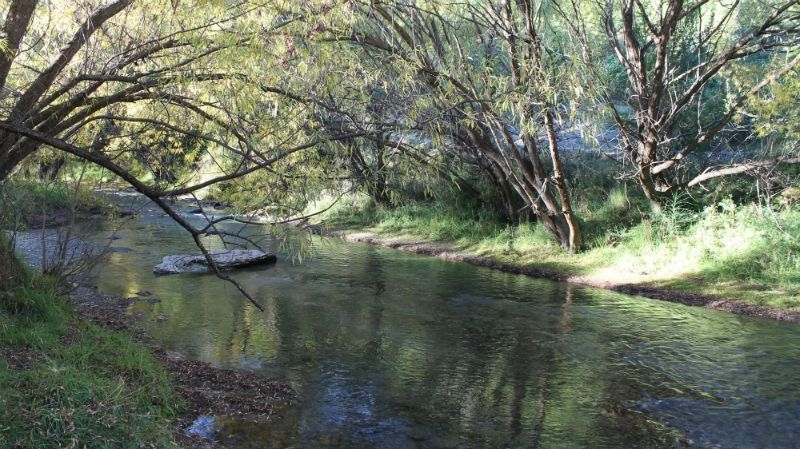 The clear, green waters of the river provided the location of the 'Ford of Bruinen' from the Lord of the Rings film. To begin the walk, head to Ramshaw Lane behind the Lakes District Museum on Buckingham Street. The starting point is just behind the skateboard park.